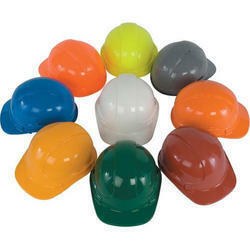 Sheltek Is A Specially Designed Industrial Safety Helmet With Superior Features And High Impact Resistance Shell. Unique 6 Point Cradle For Reduction Of Impact. Comes With A Specially Adjustable Band To Allow Easy Adjustment. Easy and sure locking window frame. 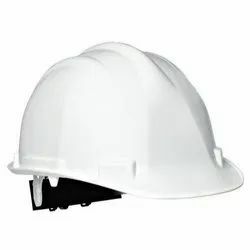 Air fl ow indicator for safety. 6-point nylon suspension have quick and easy adjustments. Pressure regulator. Durable nylon cape. Handle for easy transportation.